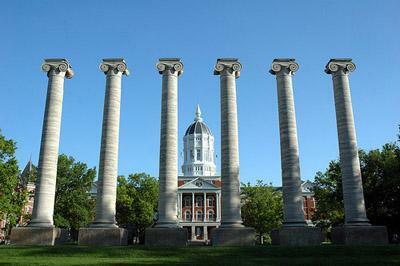 Tom Hiles, the vice-chancellor of advancement at Mizzou, says he feels hopeful the university is on track to meet their goal-- if not exceed it. "That gives us three years to complete the campaign, so we feel confident that we're going to hopefully significantly surpass that number but certainly exceed the goal," Hiles says. 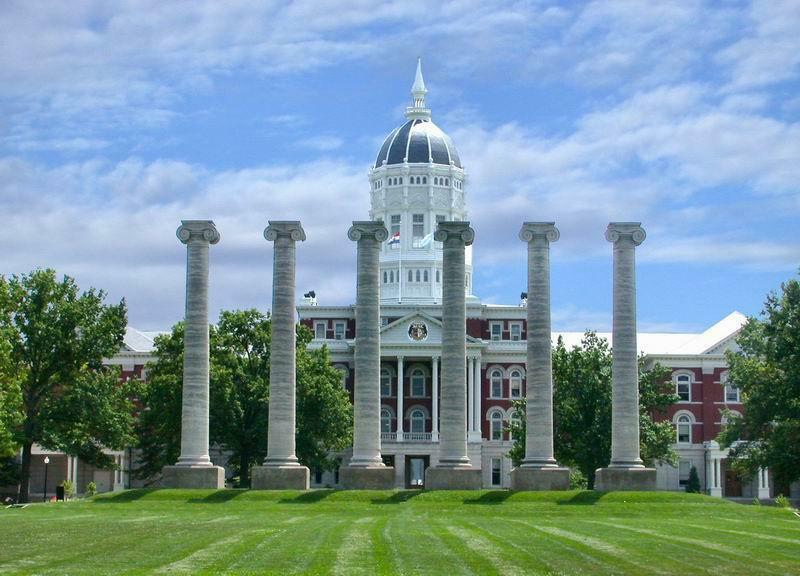 Fundraising publicly began in October 2015, just before protests on Mizzou's campus. Hiles says they affected some donor funding. "Some people threatened to pull their pledges, and some did," he says. Hiles credits the stabilization of leadership, like the appointment of UM System President Mun Choi, with relaxing donors. "That kind of stability of leadership and really new dynamic leadership is giving folks a lot of optimism," Hiles says. The fundraising will go towards three top priorities: growing endowment, supporting signature academic programs and improving campus infrastructure. Catherine Wheeler is an intern for KCUR 89.3.